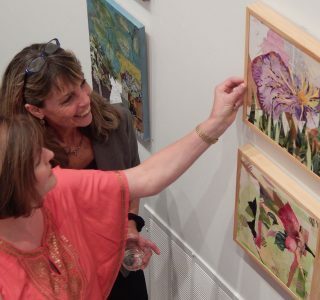 Professionally curated exhibitions, classes and programs for all ages; award-winning MPA ArtReach program, offered to children in Fairfax County Schools, as well as county Senior Centers, and community partners serving adults with disabilities. 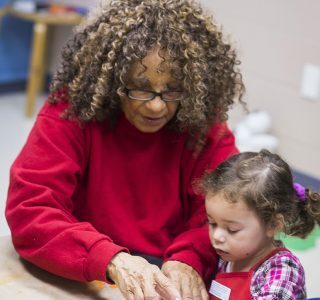 Your support helps provide these programs, and more, for our community! 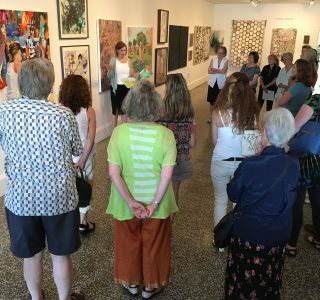 Please help MPA continue connecting art and community with a contribution today!